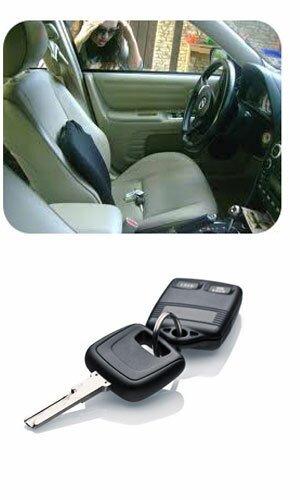 We are here for your vehicle emergency needs in all areas and vicinities of San Francisco and our entire service area. We have experience with any rekeying or duplicating of car keys, and broken key removal out of car doors, trunks, ignitions and more! 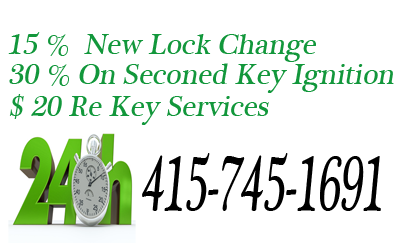 At Locksmith San Francisco, we take great pride in offering the fastest, most affordable locksmith services possible, while maintaining a sense of professionalism that is unmatched by our competitors. 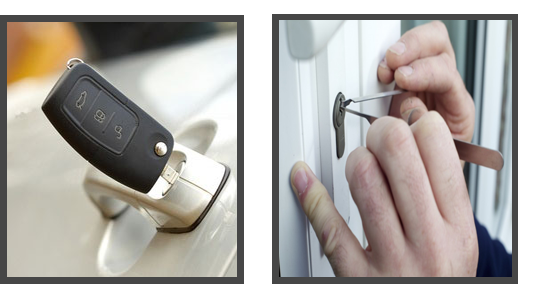 Each of our locksmith technicians are thoroughly trained in the most up-to-date locksmithing techniques, and are equipped with the latest in locksmith technologies to provide you the best service possible.